Specialized Cleaning & Restoration Inc offers emergency board up and also cleans, repairs and restores your property that has been damaged from unexpected disasters. 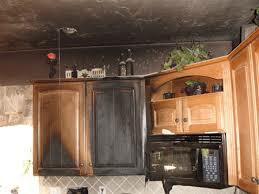 We are a FULL SERVICE restoration company cleaning and rebuilding your home from start to finish. As the contractor, Specialized Cleaning & Restoration Inc will line up and manage electricians, plumbers, and floor coverings so you can deal with just one company. As we all know you will have enough to think about. We have ultrasonic capabilities which decrease cleaning time and still provide great results. With our 16,000 sq ft. heated and secure facility we have the ability to move your contents, unpack them, clean them, repack and put them on pallets for delivery.